What is a WooCommerce Product Slider? What does it do? 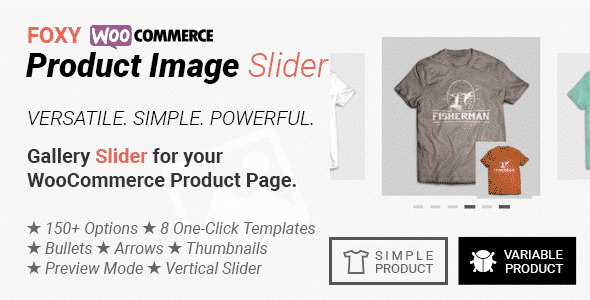 WooCommerce Product Slider is an add-on/extension for WooCommerce WordPress Plugin. It lets you showcase the WooCommerce product of your online store in a beautiful and responsive slider or carousel. What are the benefits of adding WooCommerce Product Slider on your WordPress website? How can I add WooCommerce Product Slider on your WordPress website? 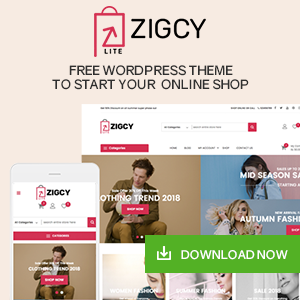 Various WooCommerce Specialized WordPress Templates such as StoreVilla Pro, FashStore Pro, AccessPress Store Pro, EightStore Pro, WP Store Pro etc contains inbuilt feature for adding WooCommerce Product Slider on your WordPress website. 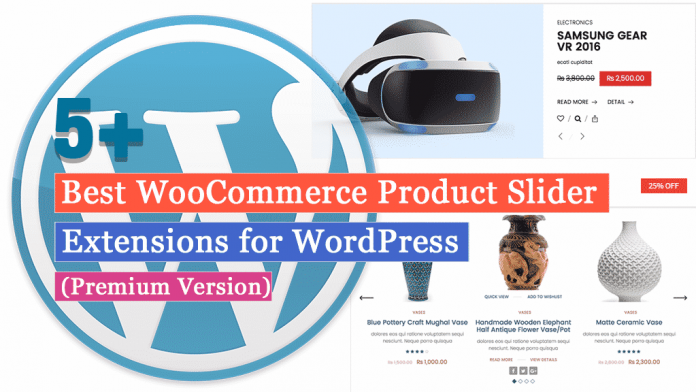 However, if the WordPress template you are using on your online does not contain inbuilt Product Slider feature then, you can add it using the WooCommerce Product Slider Extensions to add the product slider. What are the features should that I should look before downloading/purchasing a WooCommerce Product Slider Extension? Designs: The designs of your product slider can play an effective role in engaging your visitors. Therefore, to make sure that you can display your products elegantly on your site, you must choose an extension that provides you with multiple templates/layouts and design options. Responsiveness: In recent years, mobiles and tablets are the most used device for surfing the internet. Hence, you need to make sure that the product slider extension is fully responsive to all types of viewing devices. Customization Options: For adding the personal touch on your slider/carousel you must take a look at the customization options that your product slider extension offers. Documentation and Support: You might come across different types of issues or difficulties while using the extension. So, in order to resolve it quickly, an extension that provides well-written documentation and extensive support will be a better pick. Are there any free extensions of WooCommerce Product Slider? Yes, there are plenty of them. You can download it from WordPress.org Repository. What is the difference between the free and premium version of Product Slider Extensions? The free version of product slider extension consists of basic features along with less number of templates and customization options. While in the pro version, you will get advanced features and functionality along with a large number of templates and customization options. Now let’s talk about some of best WooCommerce Product Slider Extensions that I have collected. 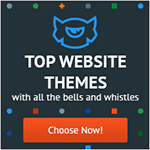 These plugins are well tested and updated regularly. Moreover, they come with quality features to add a beautiful product slider in a few minutes. Product Slider for WooCommerce is one of the most popular product slider extension to showcase your online products in styles. It consists of advanced features that will allow you to display the Woo products in carousel and slider layout with an attractive lightbox effect. Moreover, the extension consists of 25+ ready to use templates and various customization options for displaying the product sliders in a totally unique fashion. If you are looking for a best selling and most popular WooCommerce extension to add product gallery on your WordPress website then, Twist is one of them. It consists of responsive layouts and navigation options for showcasing the product of your eCommerce website in a mind-blowing way. Moreover, with the different customization provided by the extension, you can give a totally unique personal touch to all the product sliders and carousels. 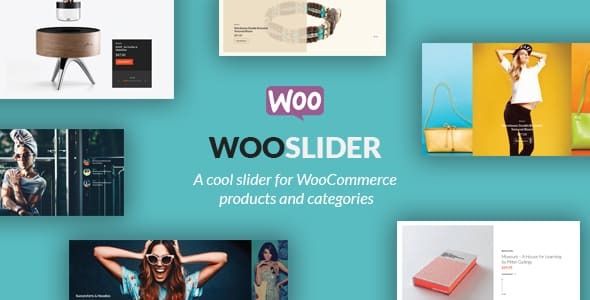 Woo Shop Slider is another best selling WooCommerce product slider extension for adding cool sliders for your WooCommerce products and categories. It comes with 8 totally unique WooCommerce slider styles for showcasing amazing WooCommerce product content. 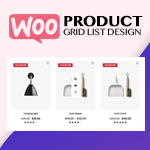 Moreover, the plugin also comes with inbuilt shortcode generator for adding the product slider on any page, post, or custom post types of your WooCommerce website. 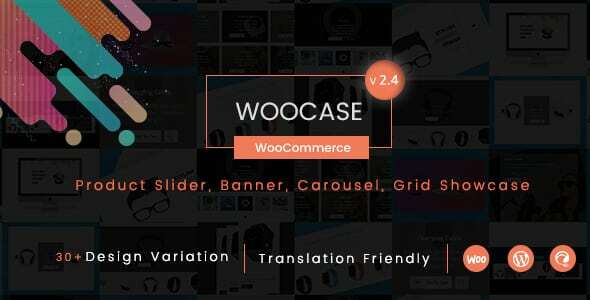 WooCasePro is a premium WordPress plugin for showcasing your WooCommerce items in style. Through the plugin, you can add WooCommerce product sliders, banners, carousels and grid view in both equal or masonry system. 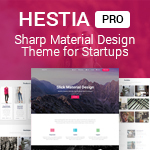 It consists of 30+ design variations that include 13 slider versions and many grid views. Along with the variation, there are different customization options too, for customizing the slider in an advanced way. If you are looking for a versatile and powerful WooCommerce Product Gallery Slider then, Foxy is one of them. It consists of 150+ options and 8 one-click templates to add beautiful product sliders for your WooCommerce product page. Moreover, the plugin provides you with a special preview mode to preview your sliders before adding them to your WordPress website. Also, the plugin will let you add lightbox styling to set the background opacity of your product sliders. 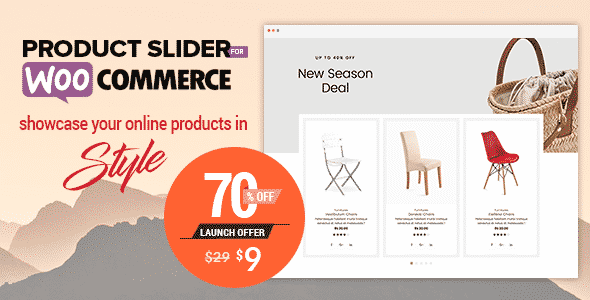 These are my handpicked collection of best WooCommerce Product Slider Extensions for WordPress websites. They come with beautiful designs and advanced feature to showcase the WooCommerce products of your online store in an eye-catching fashion. 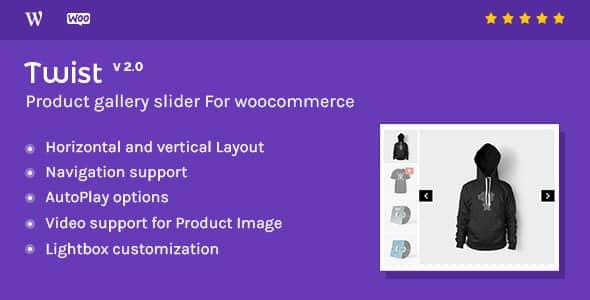 Hey Buddy!, I found this information for you: "5+ Best WooCommerce Product Slider Extensions for WordPress". 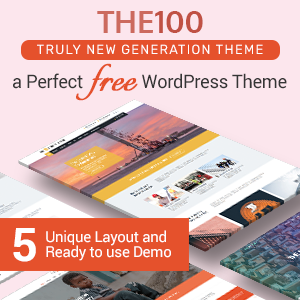 Here is the website link: https://wpallclub.com/best-woocommerce-product-slider-extensions-for-wordpress/. Thank you.